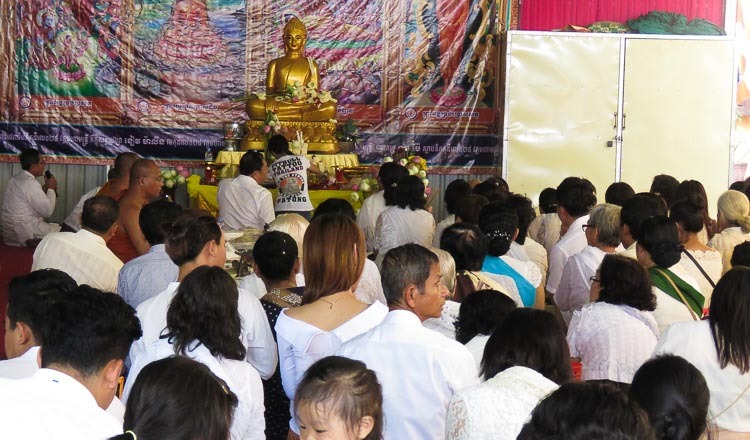 For Cambodians, Pchum Ben is one of the biggest festivals of the year, and widely celebrated across the Kingdom. 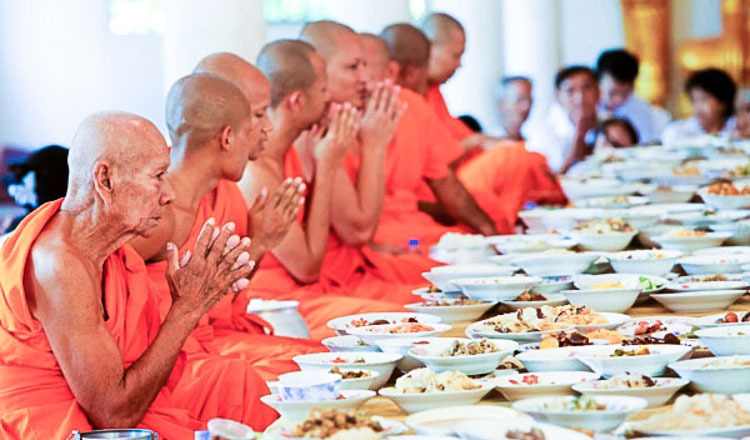 During the 15-day festival, old and young alike attend pagodas to offer food and other gifts to waiting monks. 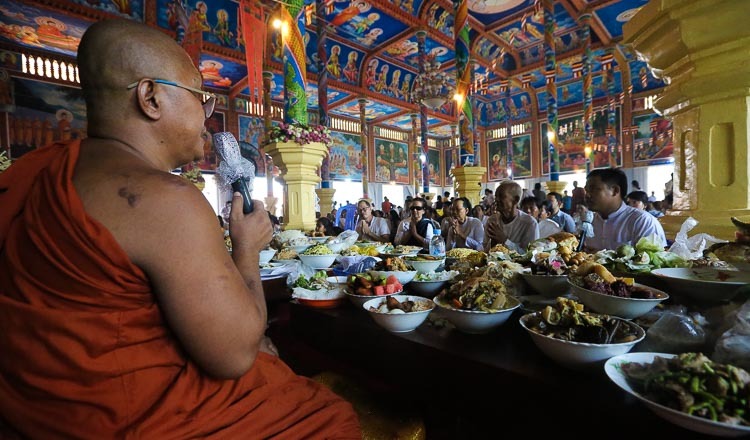 Venerable Chum Veasna, a monk at Moha Montrey Pagoda who is involved in organising activities related to Pchum Ben at the temple, said the Pchum Ben Festival was promoted heavily during the reign of the 19th-century Khmer monarch King Ang Duong. After victory in battle, the king built more than 100 pagodas in Oudong, in present day Kampong Speu province. He built them so that people could make merit by making offerings on behalf of soldiers who had died in the war, and by giving gifts to monks. Venerable Veasna added, “There are three reasons that people have continued with this practice. 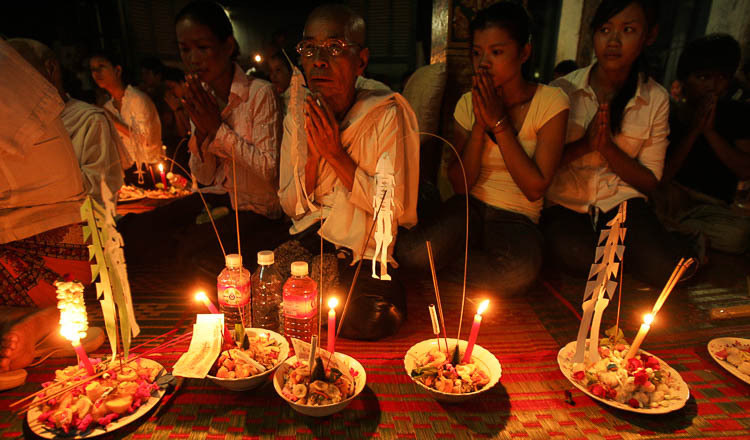 Firstly, to pray for their deceased ancestors or relatives. Second, to make merit [bun]. Third, to gather with loved ones. Mon Chhom, 25, works in a garment factory in Phnom Penh. Every year she goes home to see her parents and visit the local pagoda. Although she gets few holidays during the year, she never misses this festival. 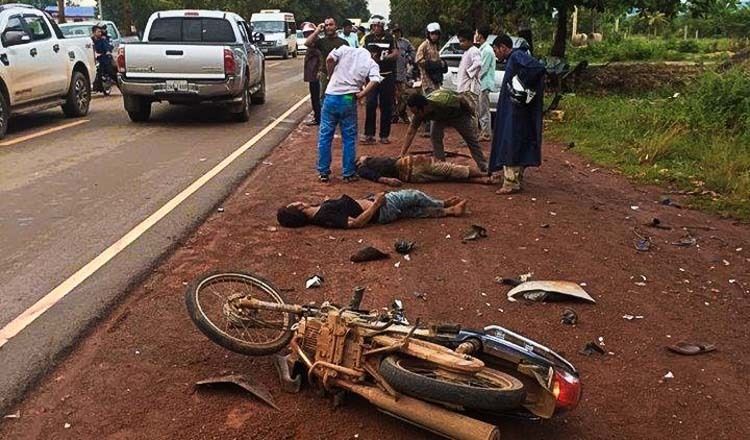 “It takes six hours to get to my hometown in Pursat province, but that doesn’t matter,” she said. “It is a special time for making merit with my family. 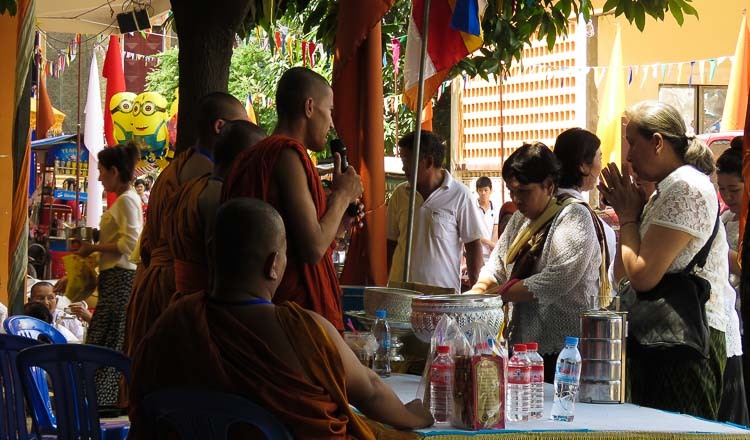 It is an important event, with young and old visiting the pagoda, offering food and gifts to monks, and praying for our ancestors”. She added that every year since she was young she and her siblings have made rice balls and taken them to the temple for throwing. 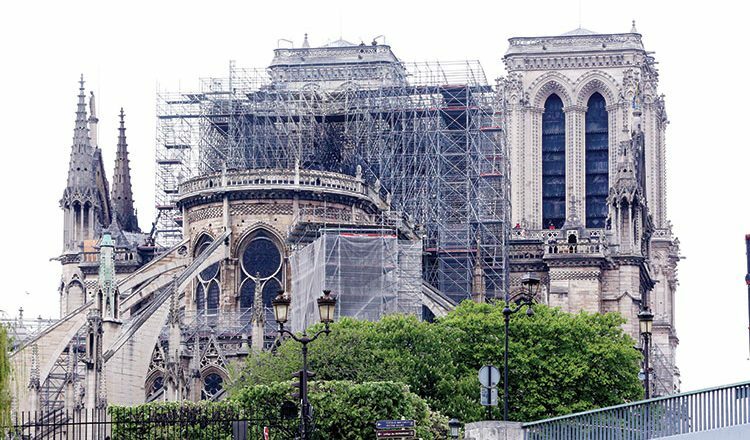 While not entirely clear on the meaning of this tradition, she said she had always believed that by doing this she would be able to help the spirits of relatives who had been reborn as spirits. Born in Kampong Chhnang province, Seang Makara, 22, a student at Asia Euro University, said he always went home during the Pchum Ben Festival to spend time with his family. 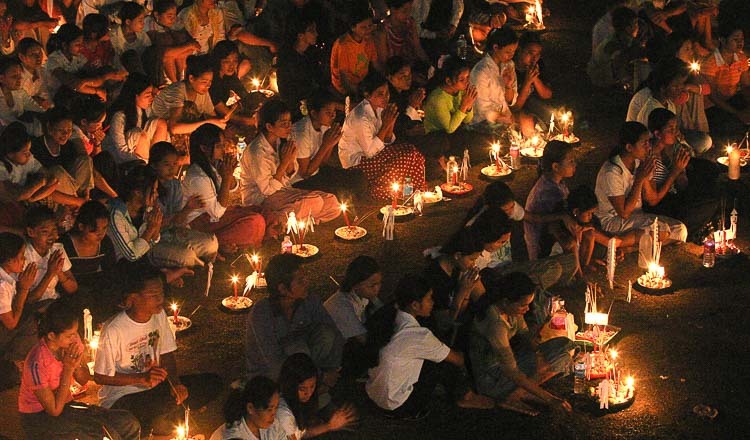 “My parents educated me about the Pchum Ben Festival when I was young. They always took me along to the pagoda and we gave gifts and food to the monks. My family has maintained this habit; even if I’m busy, I still have to go,” he said. He recalled that when he was young and still living in his home village, every morning during the festival he would wake up and make rice balls for throwing at the temple. He rarely got the opportunity to do this in Phnom Penh, however.